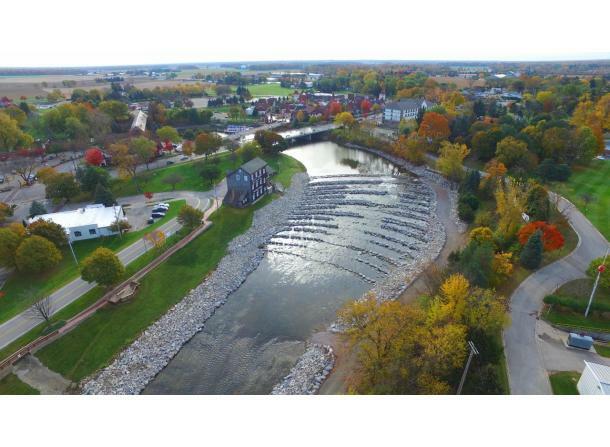 Welcome to Frankenmuth and the Great Lakes Bay Region! 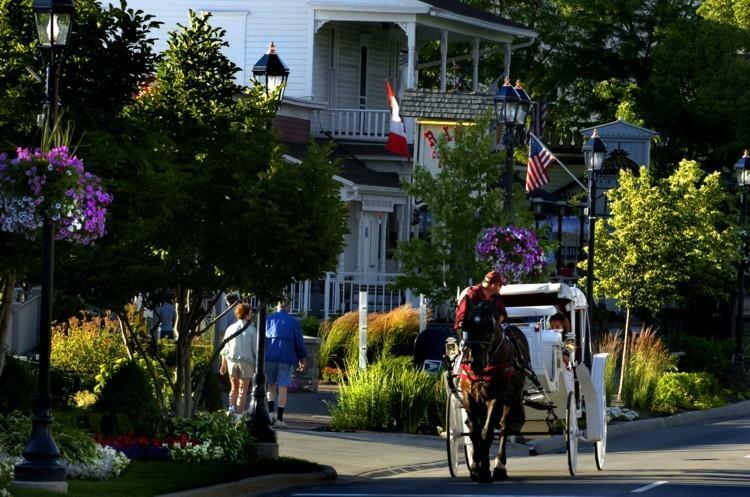 Known as a major midwest tourism destination, Frankenmuth entertains millions of visitors annually. 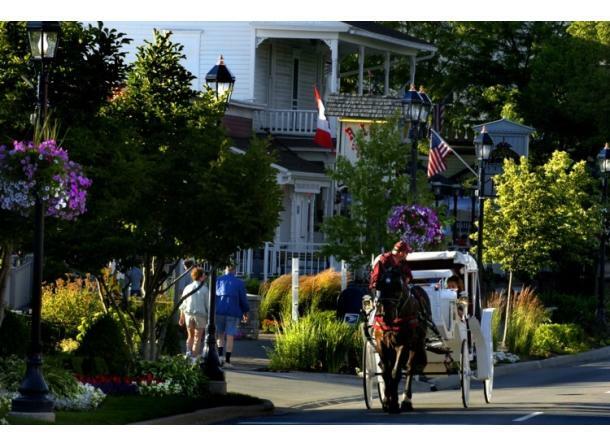 As a visitor, it is our pleasure to share Frankenmuth’s hospitality with you and yours! Whether you are looking for a way to spend a Sunday afternoon, a quick getaway for the weekend or a great place for your family reunion, wedding or vacation, we have the places, the sights and the entertainment waiting for you! Check out www.Frankenmuth.org for complete visitor information! Thinking about a place to open your business in Michigan? Anchored by world renowned businesses including Bronner's Christmas Wonderland, Zehnder's of Frankenmuth and Frankenmuth Bavarian Inn, Frankenmuth's tourism market is healthy and ready to grow with new retail and entertainment destinations. 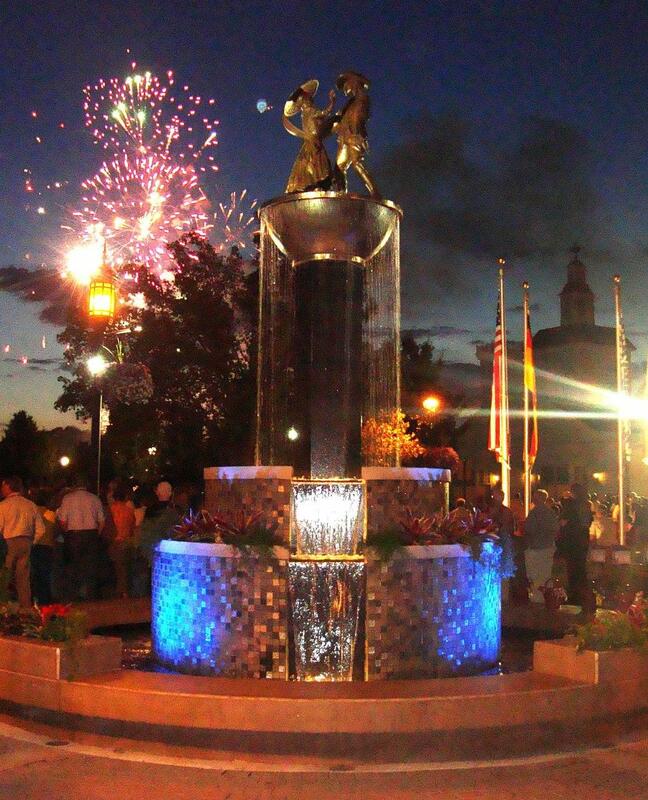 Our tourism profile is second to none both in the region and the state! We are a year round destination for millions of visitors and a successful destination for business investment. We love our tourism, but there are opportunities across the board. 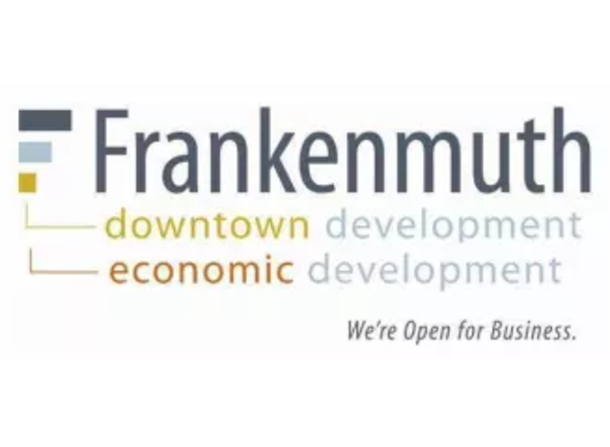 Frankenmuth is also home to a major agri-business, a major insurance carrier, and more than 300 businesses doing business in local retail, personal and professional services, high tech and light industrial companies, as well as hospitality and tourism services. . While you’re thinking of locations, consider Frankenmuth for your home. 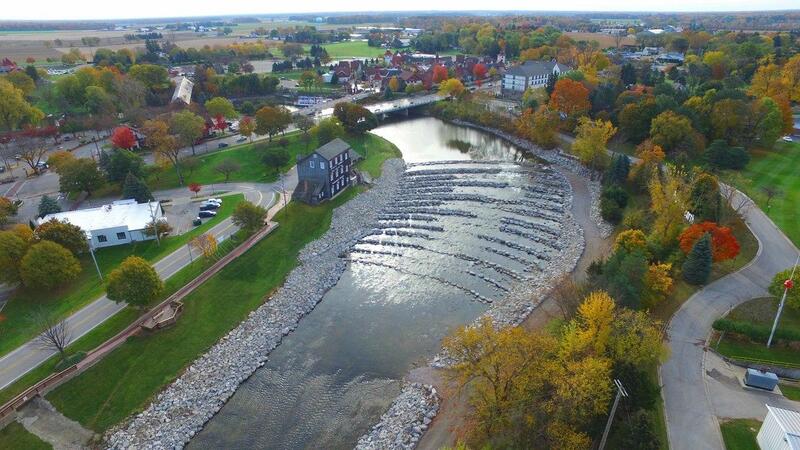 With clean and safe neighborhoods, a top-ranked school district, and stable local public services, Frankenmuth is a great place to call home. Grab onto that special idea and check out our business opportunities. Lease a space on Main Street and make your own job. Move here and watch your kids thrive in our great schools. Find the life you've always wanted. 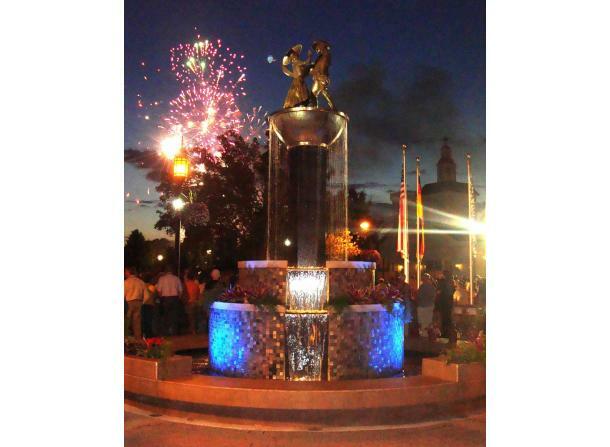 For more information, contact Sheila Stamiris of the Economic and Downtown Development Office at 989.652.3430 ext. 120.